Hillmer, Norman. "Ray Hnatyshyn". The Canadian Encyclopedia, 28 May 2018, Historica Canada. https://www.thecanadianencyclopedia.ca/en/article/ramon-john-hnatyshyn. Accessed 19 April 2019. 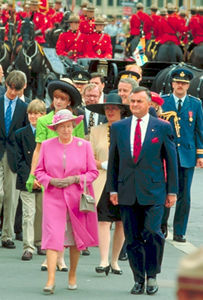 Governor General Ray Hnatyshyn and his mother Helen at Rideau Hall in 1990. Ray Hnatyshyn was born on 16 March 1934 in Saskatoon, Saskatchewan to Helen and John Hnatyshyn. His father, a lawyer and Canada’s first Ukrainian-born senator, was a good friend of John Diefenbaker before Diefenbaker became prime minister. Hnatyshyn attended Victoria Public School and Nutana Collegiate high school in Saskatoon, and went on to the University of Saskatchewan where he earned a bachelor of arts degree in 1954 and a law degree in 1956. After being called to the Saskatchewan bar in 1957, he briefly practised law in Saskatoon before moving to Ottawa to work as an executive assistant to the government leader in the Senate. He returned to Saskatoon in 1960 to resume practicing law. For the next decade he also taught law at the University of Saskatchewan. In 1960, Hnatyshyn married Karen Gerda Nygaard Andreasen. They would have two sons. In 1964, Hnatyshyn made a failed bid for a provincial seat, running as a Progressive Conservative (PC) in the Saskatchewan election. A decade later, as a PC candidate in the 1974 federal election, he was elected as member of Parliament for Saskatoon-Biggar. He was continuously re-elected, representing various Saskatoon ridings in the House of Commons until 1988. In 1979, when the Conservatives formed a minority government under Prime Minister Joe Clark, Hnatyshyn was appointed minister of Energy, Mines and Resources, a post he held during a period of rising oil prices. He also served in the Clark Cabinet as minister of state for Science and Technology. Hnatyshyn would often show up in Parliament casually dressed in one of two suede sports coats, which stood out in contrast to the sea of blue pinstripe suits worn by his colleagues. He told a reporter that the jackets were made of “Ultrasuede” — which, he quipped, was "an edible oil product." 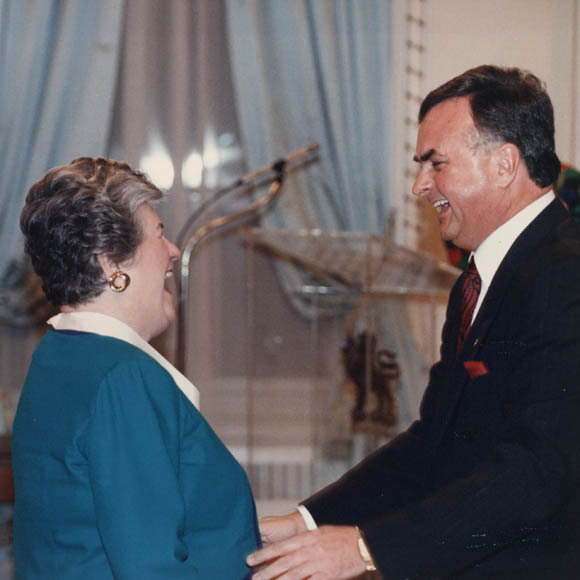 A moderate and well-liked politician, Hnatyshyn was named government house leader under Prime Minister Brian Mulroney in 1984. He later served as president of the Privy Council and minister of Justice, before being defeated in the 1988 election. After leaving politics, Hnatyshyn joined the Ottawa law firm of Gowling, Strathy & Henderson in April 1989. His stay would not be long, as Mulroney announced in October that Hnatyshyn would become Canada's 24th governor general. Critics complained that Hnatyshyn did not have a strong command of French, and that he was a political crony of Mulroney’s. Years later, however, Hnatyshyn said Mulroney had consulted with Liberal leader John Turner and New Democrat leader Ed Broadbent on his appointment, and that both had strongly recommended him. Hnatyshyn called his appointment as governor general the greatest possible honour for an “average Canadian,” and said that “the governor general belongs to the people of Canada.” He swiftly turned those words into action. One of his first initiatives was to invite 400 residents of the neighbourhood around Rideau Hall, his official residence, into the mansion for a visit. He also brought informality to the position, insisting that people call him Ray. He then re-opened the expansive grounds of Rideau Hall, which had been closed to the public for years by his predecessor Jeanne Sauvé. 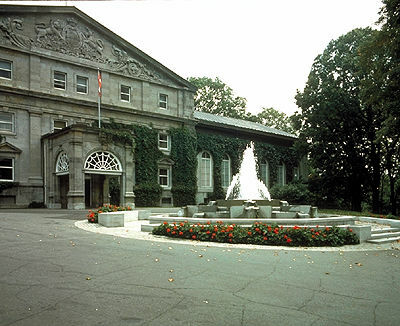 Rideau Hall quickly became a popular tourist destination, with many Canadians enjoying guided tours of the mansion’s public rooms and the grounds. 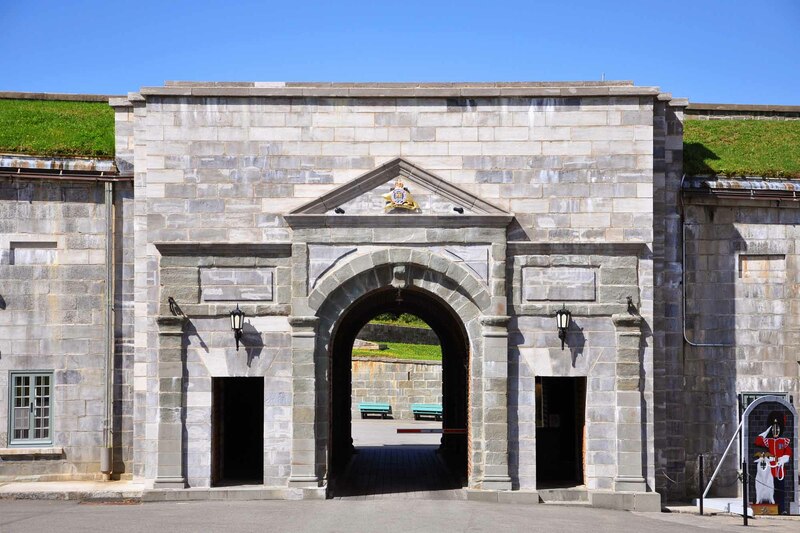 “I was happy to open the gates,” Hnatyshyn later said, noting that the security concerns that had guided Sauvé were alleviated through the installation of camera surveillance system and other measures by the RCMP. “Not once during the time I was governor general did I feel a sense that I needed security,” Hnatyshyn said. In the winter of 1992, Hnatyshyn re-opened the historic skating rink at Rideau Hall, which had been closed the previous few years. The rink was made available to the public on weekends, and to schools and educational associations through the week. 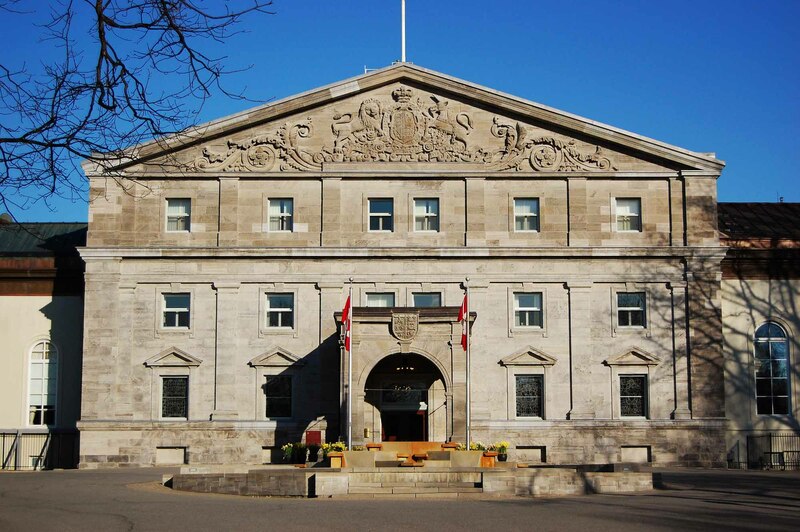 In 1994, Hnatyshyn’s wife Gerda co-authored the book Rideau Hall — Canada's Living Heritage, with the proceeds going to expand the collection of art and furnishings at the official residence. The couple also collaborated with the Canadian Heritage Garden Foundation to build a heritage garden on the Rideau Hall grounds. Hnatyshyn created the Governor General's Performing Arts Awards and the Ramon John Hnatyshyn Award for Voluntarism in the Arts. He also promoted literacy by establishing the Governor General's Flight For Freedom Award for Lifetime Achievement in Literacy. And he created the Hnatyshyn Foundation, dedicated to promoting and funding emerging and mid-career artists and curators. 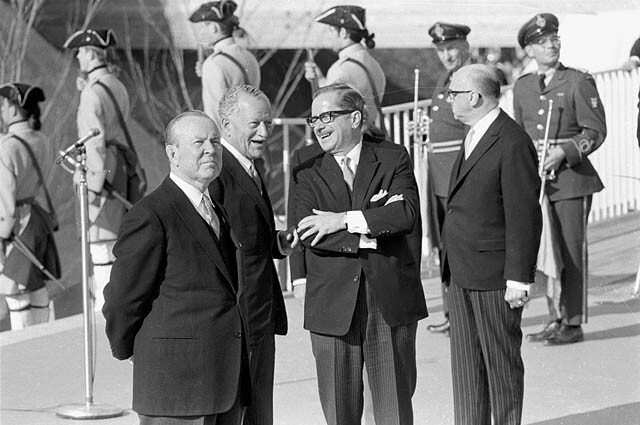 During his term, Hnatyshyn hosted 26 foreign heads of state, including Polish president Lech Walesa, Israeli Prime Minister Yitzhak Rabin and Russian president Boris Yeltsin. He also made several state visits overseas, including one to his family’s ancestral home Ukraine. And he represented Canada at the 50th anniversary of D-Day in France in 1994. With Queen Elizabeth II (Corel Professional Photos). In November 2002, he was named chancellor of Carleton University. Only weeks later, on 18 December, he died of complications from pancreatitis. Hnatyshyn’s remains lay in state for two days in the Senate chamber. He was commemorated in a multi-faith state funeral in Ottawa on 23 December 2002. When it issued a commemorative stamp honouring the former governor general, Canada Post noted that “even in full formal dress, Ray Hnatyshyn could never look pompous. He was resolutely a man of the people.” Designed around a photo featuring Hnatyshyn in full coat and top hat on the day he assumed the governor general’s office, the stamp was issued in 2004 on what would have been Hnatyshyn’s 70th birthday.